However it is primarily under International Humanitarian Law (sometimes called the Laws of Armed Conflict) that the legal opinion challenges the UK’s use of drones. The opinion makes compelling arguments under each of the four principle elements: necessity, humanity, proportionality and distinction and I will attempt to summarise their points in this post, but I emphasise that the original opinion should be read in full for a complete picture. “This policy does not appear to be enough to satisfy the above concerns, as it is reliant on the reporting of a possible civilian casualty. If an assumption of ‘combatant’ has already been made pre-strike, then it is unlikely that this assumption will change post-strike, save in the most obvious cases of collateral damage. 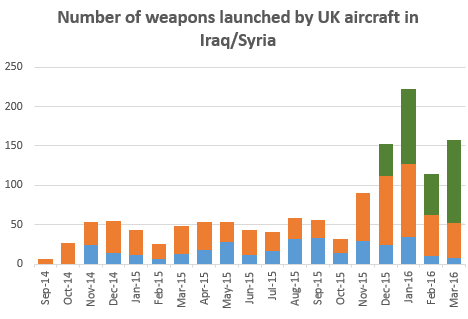 Close scrutiny of the UK’s definition of ‘direct participation in hostilities’ is required. The final principle, that of proportionality, means balancing the effects of any attack against that of any supposed military advantage. In other words, the ends must justify the means and the means must not be excessive. 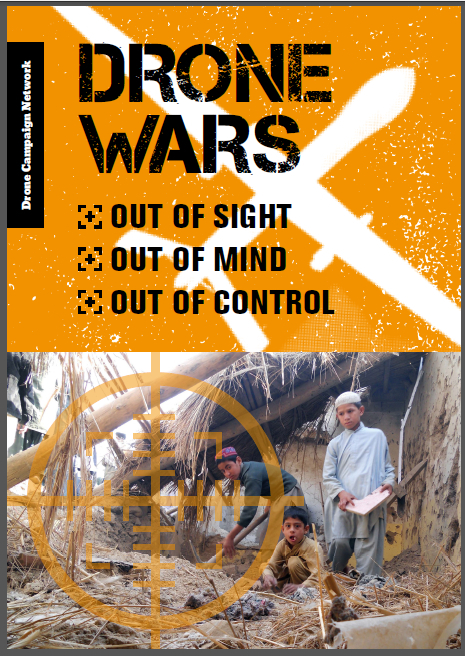 “proportionality in the context of UAV strikes is being, or could soon be, reconfigured, that we are seeing a recalibration of the relationship between military advantage and civilian casualties – away from ‘excessive’ and towards ‘none’. Again, I must emphasise that this is only a brief summary and the whole opinion needs to read in full. 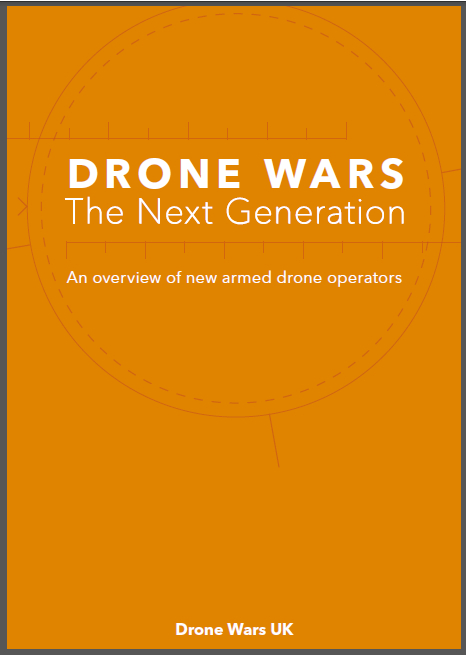 Drone Wars UK provides information and comment on the growing use of armed drones. As we are based in the UK we focus on the use of British drones but also include information about armed drones in general.